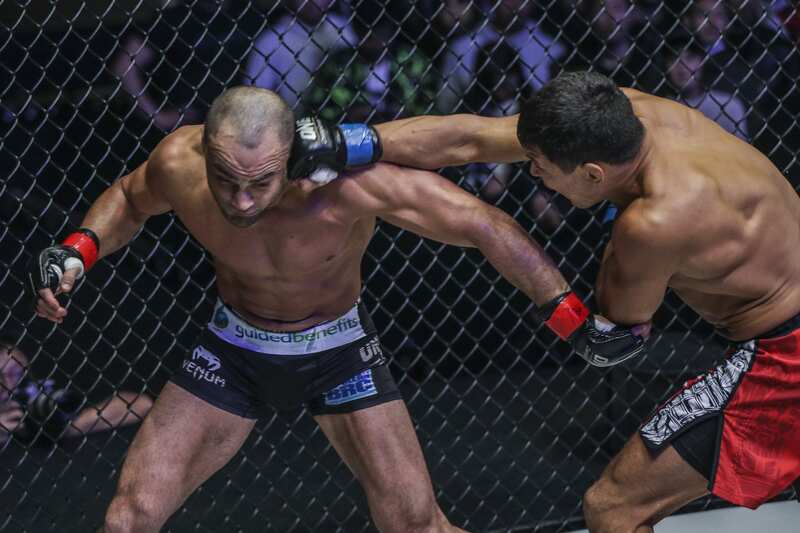 Eddie Alvarez’ ONE Championship debut didn’t go quite as planned, to say the least. The former UFC lightweight champ met the lesser-known Timofey Nastyukhin on the main card of last weekend’s (Sun., March 31, 2019) ONE Championship: A New Era from Tokyo. In a shocking turn of events, Alvarez was stopped via TKO in the first round (watch the highlights here) following a barrage of brutal punches from Nastyukhin. Alvarez largely remained quiet in the time since but broke that silence earlier today. ‘The Underground King’ released a statement on his Instagram about the loss. In it, he congratulated Nastyukhin and revealed his strikes had split both of his eyelids on his left eye. He admitted he was having trouble pulling the trigger in recent bouts.